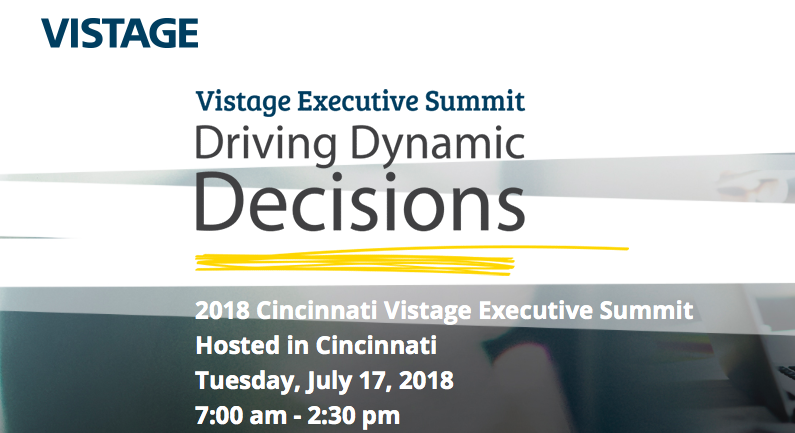 Footprint Capital will join our alliance partner, GBQ, at the 2018 Cincinnati Vistage Executive Summit on July 17, 2018. Our Managing Director, Josh Curtis, will speak along with Senior Advisor, Wade Kozich, and Bill Ernst, Managing Director of GBQ’s Cincinnati Office, for a breakout session focused on driving deal terms. Price can often get in the way of closing a deal, and a successful deal is a deal that’s fruitful for all related parties. Have you thought about what you do the day after closing? How do you get paid – cash, seller note, earn-out? It makes a huge difference. Our transaction experts will discuss choosing the right exit strategy and how to maximize value when buying or selling a business. 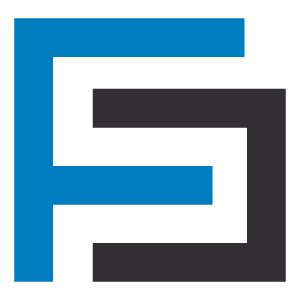 Over their 60-year history, Vistage has solidified a reputation as the world’s most trusted executive coaching company. The core formula of peer groups of executives from non-competing industries, backed by one-to-one coaching, has driven Vistage members to outperform their competition through boom markets and recession. For more information, visit www.Vistage.com.